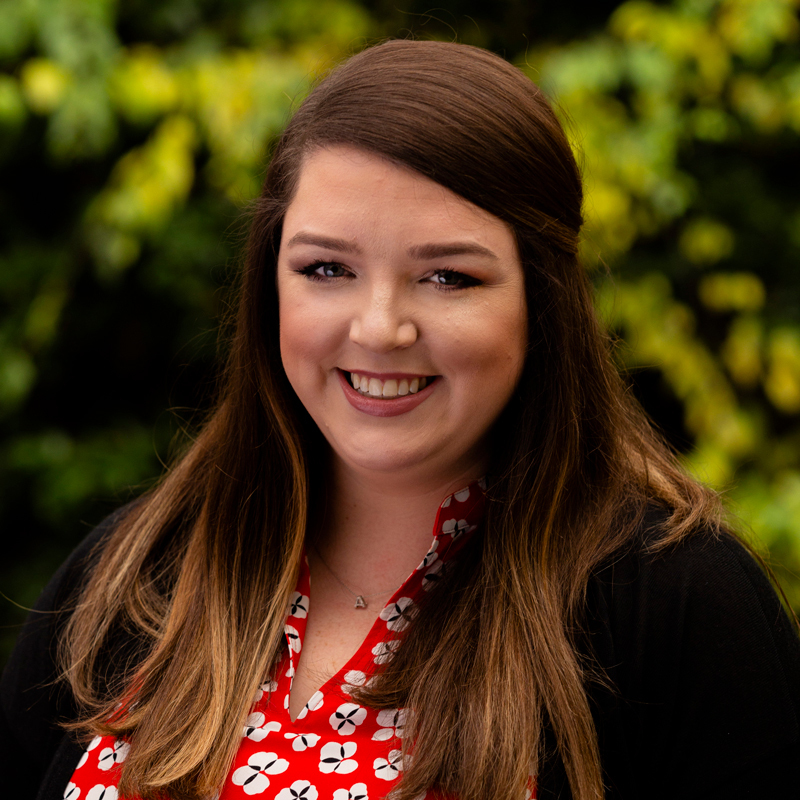 Ally Howard joined the office of Alumni Relations in July of 2018 as the Associate Director of Alumni Chapters. She is responsible for promoting active alumni engagement for the 18 chapters throughout the state of Georgia. She also assists with the planning of Alumni Leadership Assembly, Freshman Send-Offs and game watching parties. Before joining the team at UGA, Ally worked for the Georgia Tech Alumni Association as the Student and Young Alumni Coordinator. Prior to Georgia Tech, Ally lived in Nashville, Tennessee working for her sorority, Alpha Omicron Pi, assisting the development of engagement opportunities with collegiate and alumnae members. Ally is still an active alumna member for her sorority and serves as an advisor for local collegiate chapters. Ally is a native of metro Atlanta and has a Bachelor of Science and Child and Family Development from Georgia Southern University. Ally has been a proud Bulldog fan since she was born, as many of her family members have attended the University of Georgia. She is truly honored and thrilled to have the opportunity to work for such an incredible University and officially join the Bulldog family!